TAKE WING OVER WASHINGTON DC! 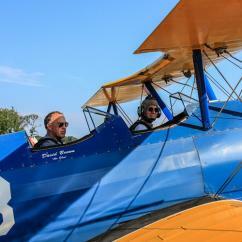 Discover what The District has to offer high overhead with Washington DC flying experiences! 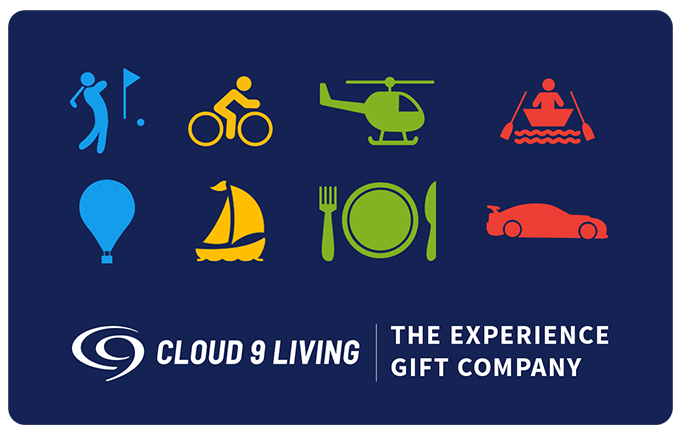 Whether you're after a leisurely air tour with stunning sites below, or prefer to tackle the most extraordinary piloting lessons of your life — Cloud 9 Living has the best ways to make it happen! Sit back, relax, and simply enjoy the ride. 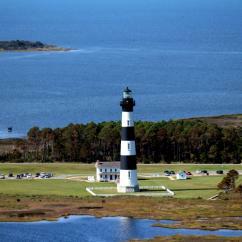 An array of aerial sightseeing opportunities await in DC, so pick your favorite and prepare for take-off! 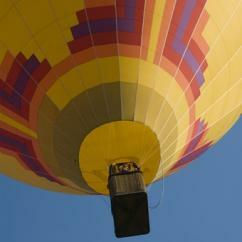 Lift gently off the ground on one of aviation's most timeless aircraft: a hot air balloon! 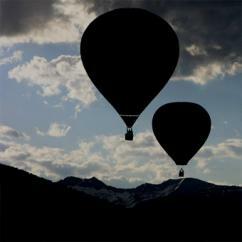 Float effortlessly over rolling landscapes and vineyards, enjoying views of the Blue Ridge Mountains, Shenandoah River and Appalachian Mountains. Need another classic flight option? 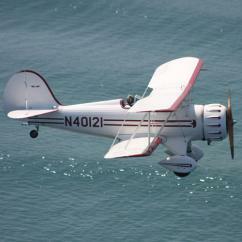 Hop aboard a supremely maintained biplane for a scenic air tour. 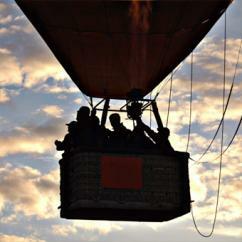 Want to add a healthy dose of adrenaline to your sky-high DC sightseeing? 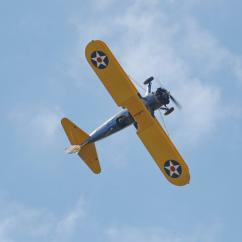 Throw some loops and spins into the mix for an aerobatic biplane thrill ride! Feeling braver still? Take over the plane's controls and try pulling some tricks for yourself! Itching to earn your wings? 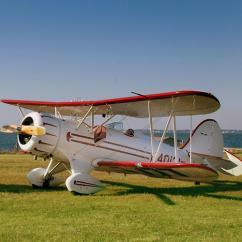 Cross off countless bucket list wishes with Washington DC flying experiences! 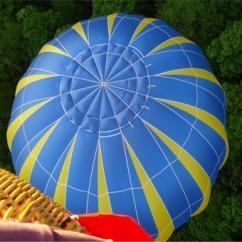 Launch out of a plane to relish the exhilarating rush of skydiving. 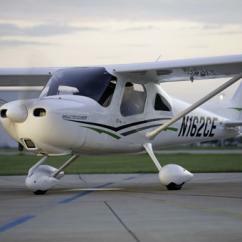 Buckle right into the pilot's seat to learn how to fly an airplane. Or soar through the skies enjoying the ultimate blast from the past. 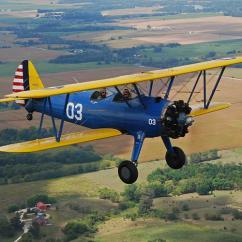 Climb into the cockpit of a beautifully restored Stearman aircraft for a flying lesson in a WWII biplane! 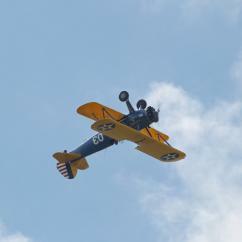 Have a hankering to be a hero of the skies? See if you have what it takes to be a true Top Gun. 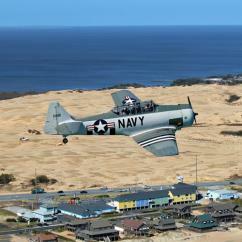 Train for a combat jet mission with real military pros, then put your fighter pilot lesson to the test! Take to the skies for friendly competition— full of G-force, laser 'ammo' and dogfights! Add a lifetime of remarkable memories to your next adventure in The District, with these unrivaled Washington DC flying experiences!